Mr Tshegofatso Matjila of Botsalano Primary School situated in Kagisano Molopo, North West recently placed second in the "Excellence in Technology-Enhanced Education" category of the 19th National Teaching Awards. The teachers placed first, second and third in this category each receive a SchoolNet South African Council for Educator's (SACE) accredited professional development course of their choice for themselves and colleagues at their respective schools. Matjila, as well as the two runners up in his category will also be sponsored to attend the SchoolNet SA Digital Learning Conference, taking place in North West province in June 2019. 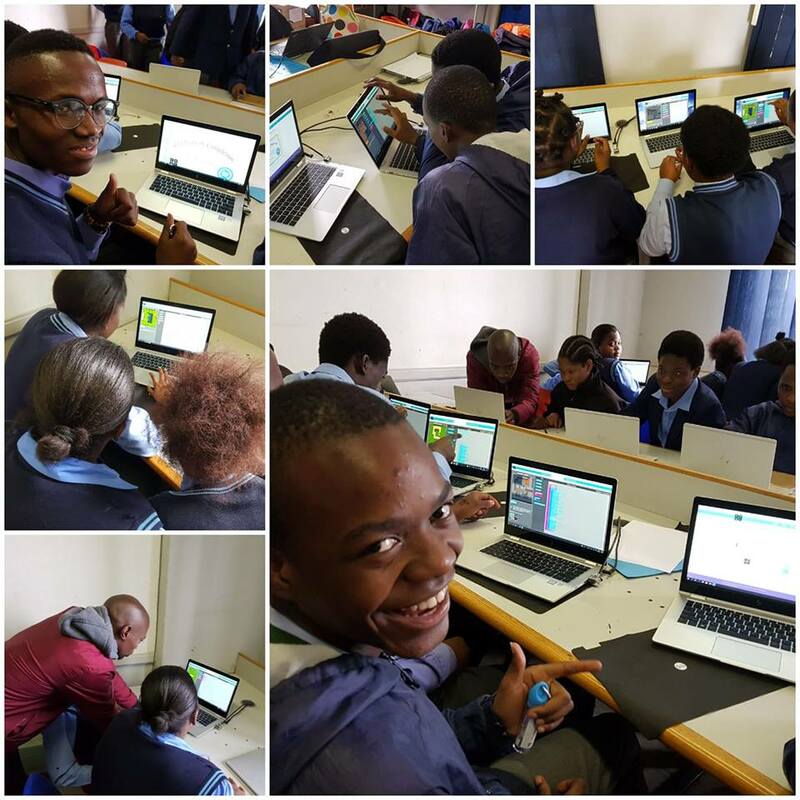 Since incorporating ICT in his Mathematics teaching arsenal, Mr Matjila’s learners have become more enthusiastic in attending and participating in his class and there has been a marked improvement in their performance. “Technology has brought a new and exciting pictorial dimension to my lessons; my learners don’t have to depend on their imagination alone anymore as we now use simulation and videos to ensure further understanding of the concepts,” he says. 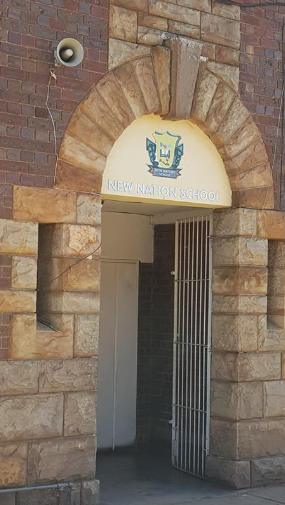 With Botsalano Primary School based in a rural community rife with poverty, a lot of the learners come to school with physical and emotional issues which, according to Mr Matjila, need to be dealt with before any effective learning can take place. 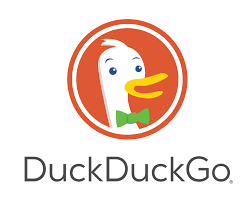 He believes in the importance of studying and correctly applying official policies, with a good measure of ubuntu, when solving these challenges. Mr Matjila’s advice to new teachers is to approach teaching as a way of living and not a career, saying “Teaching is not a job, it’s a way of living where we need to constantly work hard in order to provide quality teaching to our learners,” he concludes. 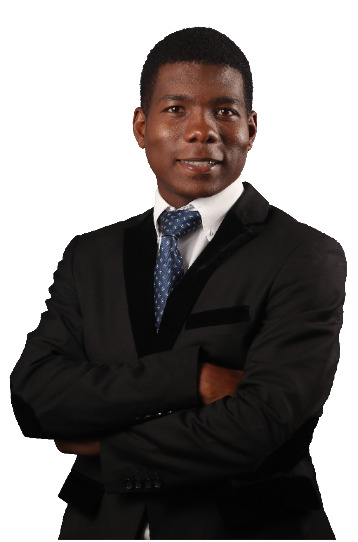 Mr Linford Molaodi of Masemola High School in Marogoe Masemola, Limpopo recently won the 'Technology-Enhanced Teaching and Learning Award' at the 2019 National Teaching Awards. In addition to winning a brand new car, a range of technology devices, a Legacy Hotel holiday break and R 10 000 in cash, SchoolNet SA was pleased to award Moladi with a SACE professional development workshop of his choice for himself and his colleagues, as well as a sponsored opportunity to attend the SchoolNet SA Digital Learning conference. 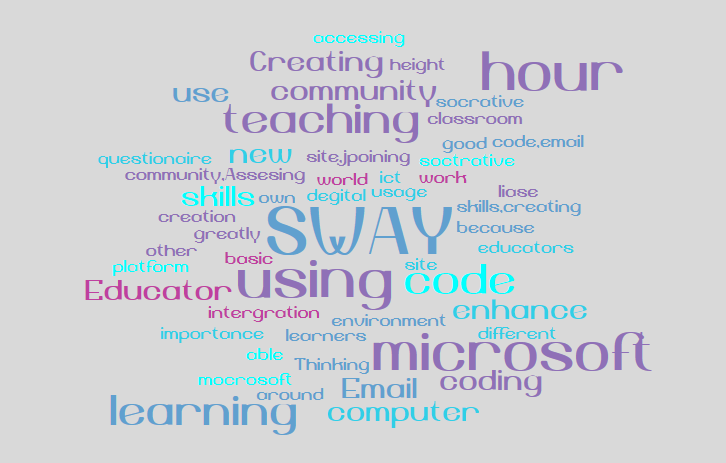 How does Maselmola use technology to enhance teaching and learning? 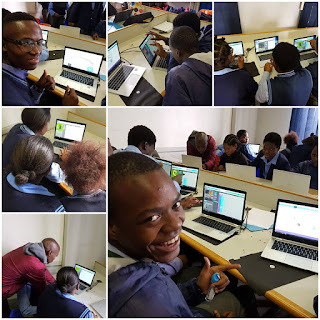 Mr Molaodi uses ICT in his classes in various ways, from gamifying content for maximum understanding to using online simulations for instances when apparatus for conducting science experiments is not available. He also avails himself after school via social media platforms to learners who need further clarification on topics covered in class. 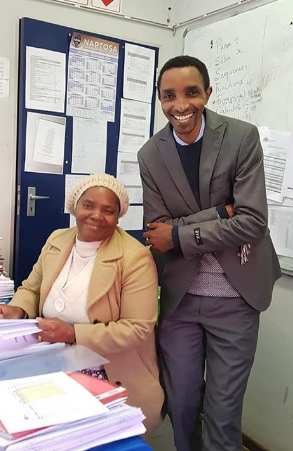 Besides his classroom work, Mr Molaodi also assists principals from other schools with professional development strategies and provides advice to circuit managers on ICT integration in schools. When Mr Molaodi says he absolutely loves helping people he is not merely paying lip-service, he demonstrates this over and over again not only within his class or schooling community but across education districts in Limpopo. “Experiencing people’s transition from a sense of being disadvantaged to being resourceful through technology gives me great fulfillment,” says Mr Molaodi. 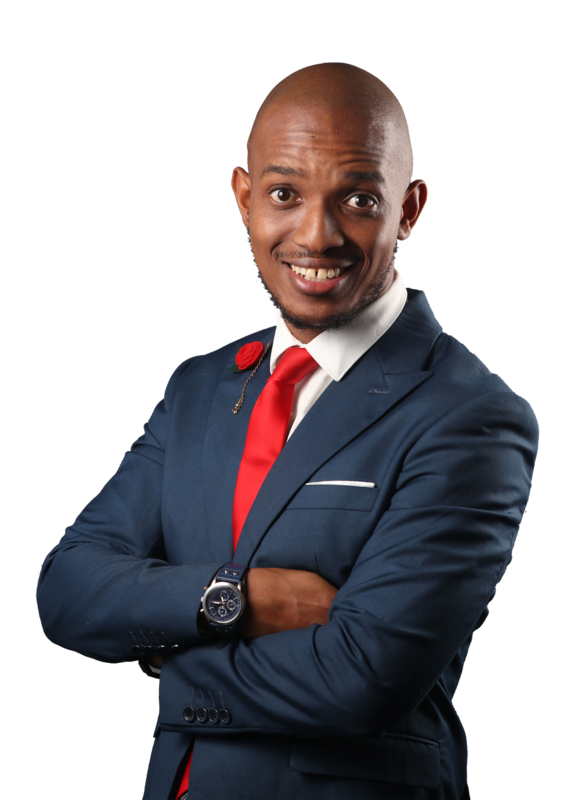 His advice to fellow teachers is to keep company with teachers who have a sound vision for their learners: “Align yourself with people who go an extra mile for their learners and the community within which they operate,” he says. Congratulations to Linford! 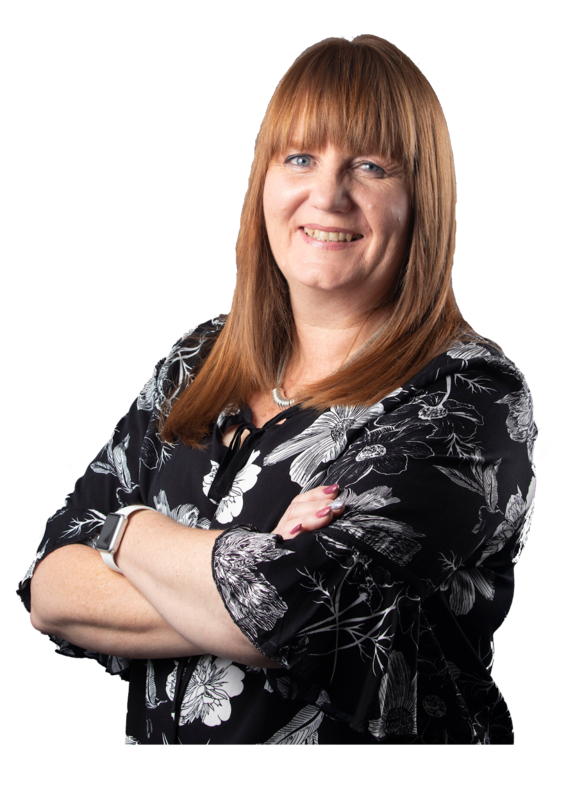 We look forward to seeing you at the SchoolNet SA conference. On Saturday 16 February 2019 the Department of Basic Education honored teachers who are doing exemplary work at the 19th National Teaching Awards at a celebration held at the Sandton Convention Centre. Whilst we commend and celebrate the achievements of extraordinary teachers in a range of categories, SchoolNet SA is especially proud to support the Excellence in Technology Enhanced Teaching and Learning category. 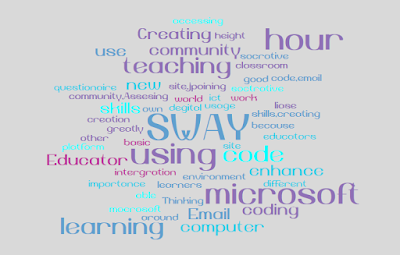 SchoolNet believes in improving existing pedagogies by providing innovative classroom activities that harness new technologies, that promote higher order thinking skills and ignite a spirit of enquiry among learners. The teachers who won the Excellence in Technology Enhanced Teaching and Learning Category are teachers who have demonstrated that they have embraced digital learning and are using this to the benefit of their learners. Each of these teachers will receive a SchoolNet SA SACE accredited professional development course of their choice for themselves and colleagues at their respective schools. The three winners will also be sponsored to attend the SchoolNet SA Digital Learning Conference, taking place in NorthWest province in June 2019. Hearty congratulations to the winners - we look forward to hosting you at our conference and supporting your professional development.